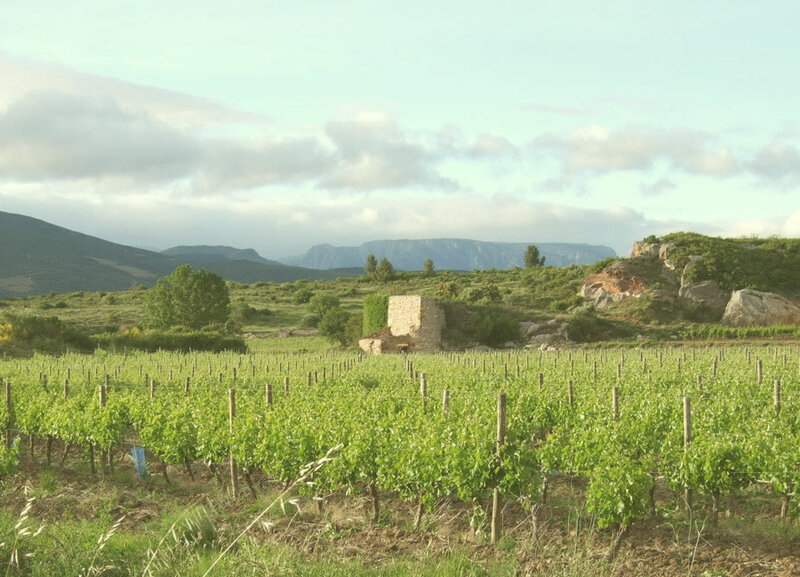 The house is in the village of Saint-Chinian, in the heart of the Languedoc wine producing area of south western France. It is a typical French village house set over four floors, with 1 bedroom, a kitchen, a living room, a shower room and sun room. The house is approximately 100 years old, and has recently been fully renovated and decorated throughout. Saint-Chinian is a compact village set in a valley, and you can easily walk to all the bars and restaurants in minutes. There is a boulangerie 30 metres from the house, and other village shops (including a butcher, Spar supermarket, pharmacies and Banks) are all close by. The Mediterranean beaches are 30 minutes drive. This is the land of the Cathars, and you can see evidence of their occupation close by at Minerve, and further afield at Montsegur and Peyreperteuse. There are Roman ruins a short drive away at the Oppidum d'Enserune near Montady. No visit to the area would be complete without a trip to the medieval city of Carcassonne.